Dr. Zatezalo is a board certified oculofacial plastic surgeon and ophthalmologist. He is a fellow of the American Society of Ophthalmic Plastics and Reconstructive Surgeons and the American Academy of Ophthalmology. He specializes exclusively in plastic, reconstructive and cosmetic surgery of the eyelids, surrounding tissue and upper face in addition to ophthalmology. 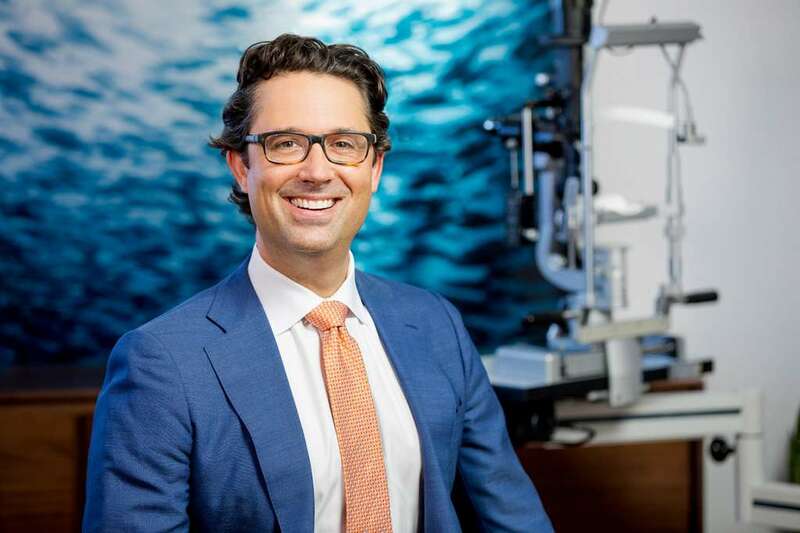 His highly specialized training in both oculofacial plastics and ophthalmology allows him to understand the importance of the functional aspect of the eyelid and upper face while performing cosmetic surgery. As a well rounded oculoplastic surgeon, Dr. Zatezalo scope of practice ranges from facial cosmetic surgery to reconstructive and revisional surgery, lacrimal or tearing disorders, orbital and ocular oncology, anophthalmic sockets and inflammatory disorders of the eyelid, eye and orbit. When considering cosmetic surgery of the eyelids, brow and face, the surgeon must pay special attention to the health of the eye. If surgery is performed on an eyelid or brow without properly evaluating the health of the eye, severe complications may result. Dr. Zatezalo will evaluate your face and eyes on your initial visit and optimize your ocular health if needed before scheduling your surgery. Dr. Zatezalo is also performing revisional surgery at The Zatezalo Group in North Bethesda. If after having surgery with another surgeon you are unhappy with your results, Dr. Zatezalo has many nonsurgical and surgical methods to improve your condition. A bad result from surgery can often lead to a large degree of stress which can resemble a post-traumatic stress disorder. Dr. Zatezalo attempts to repair unwanted outcomes without additional surgery and will only recommend surgery if necessary.